Join Deborah Jay-Lewin in Findhorn and across the globe to experience the transformational nature of dance and movement. Immersive, weeklong and weekend workshops around the world. Personal, in-depth retreats in the beautiful North of Scotland. Private and bespoke sessions, in person or online. Find all the dates for future classes and workshop here. In her recent TEDx talk Deborah looks at the intimate interaction between personal health and the state of the world. She reveals how the experience of embodied movement, presence and conscious emotional intelligence ignites an increased individual sense of health that supports a shift towards a healthy planet. Deborah Jay-Lewin is an energy worker disguised as a dance teacher. She is a senior practitioner in her field having trained with Gabrielle Roth in 1994 and co-founded Open Floor International in 2014. Her knowledge of and respect for the wisdom of the body is incisive and contagious. 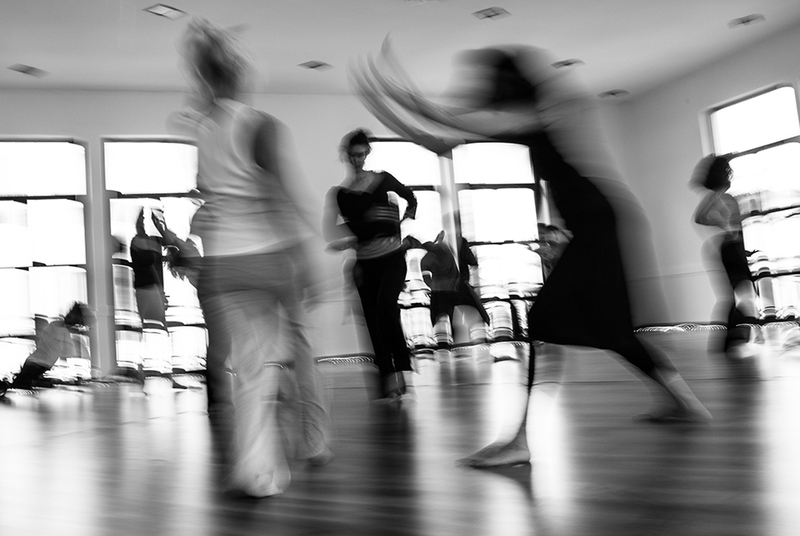 Deborah is devoted to utilising embodied movement to harness creativity for the benefit of all beings and the Earth.